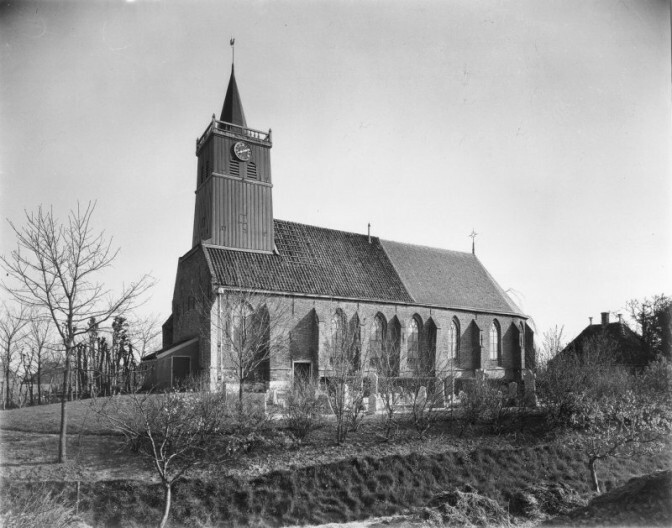 After the Eighty Year War (1568-1648), only marriages performed in the Dutch Reformed Church or before the Eldermen’s court were considered legal. This means that even marriages between two Catholic people can often be found in Dutch Reformed church records. This does not mean they converted or pretended to be Dutch Reformed, they just went there to get married. Catholics considered the Dutch Reformed marriage as their civil union. For more information and examples, see always check all versions of a marriage record.